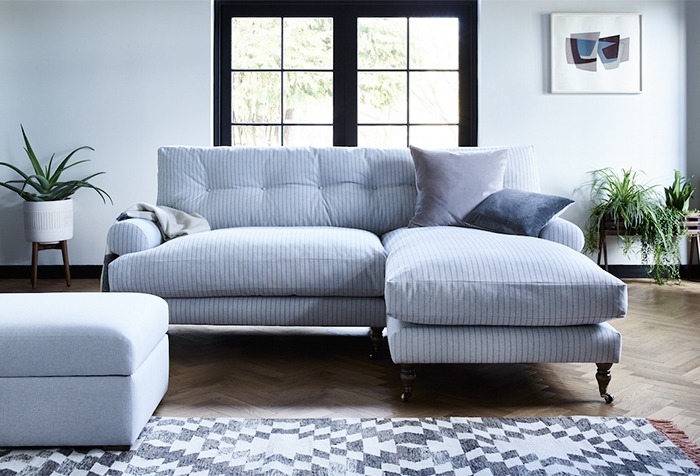 The Henry sofa from Arlo & Jacob combines Scandinavian design with traditional elements, from pulled button detailing to its caster legs and long single bench cushion. The series also features a feather-wrapped back cushion for added comfort. 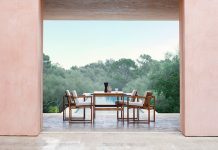 Developed by the company’s in-house design team, Henry is available in a variety of sizes including: Chair, Smuggler, Grande, Grande Chaise and small, medium or large. Made to order in Long Eaton, the home of British upholstery, the product comes in a choice of over 120 house fabrics, curated to include British wools, plush cotton velvets, prints and floral patterns.